Recent addition to RD Casting, Justin Sysum, has only gone and made his TV debut by featuring in the opening minutes of the Welsh Drama, Bang! Showing off his surf skills, Justin goes through both his first on-screen kiss and sudden death. It's amazing what you can cram into 2 minutes these days! 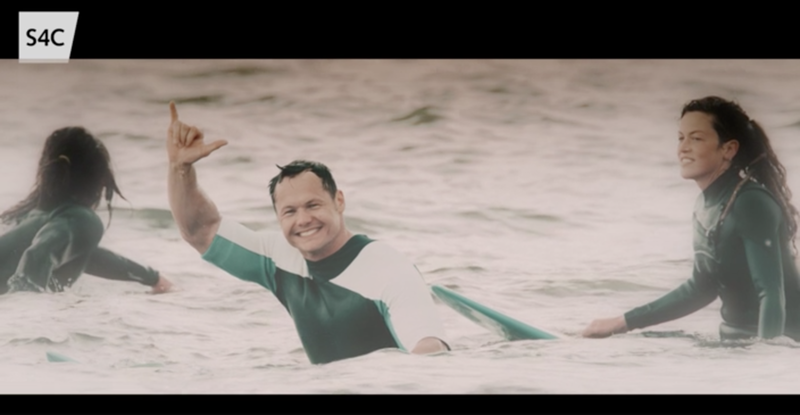 Well done Justin, great to get your TV debut, you will have to teach us some of those surfing skills.